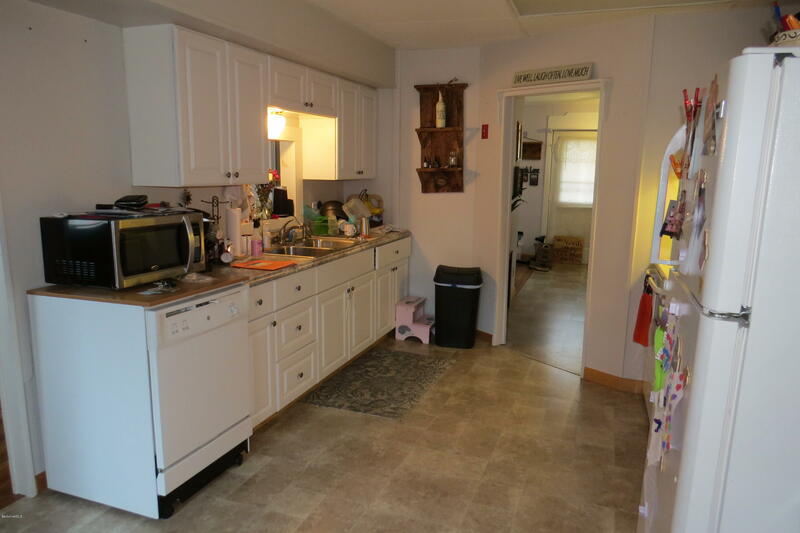 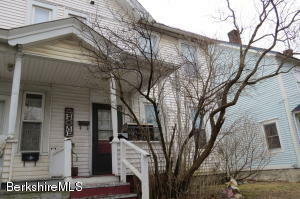 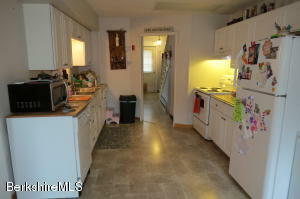 3 Bedroom 1 bath Row House that was updated 5 years ago with new floors throughout, and new kitchen cabinets, and counters. Good sized Living room, dining room and kitchen. 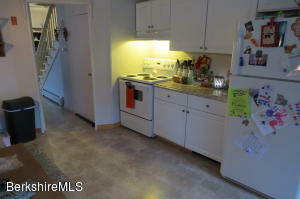 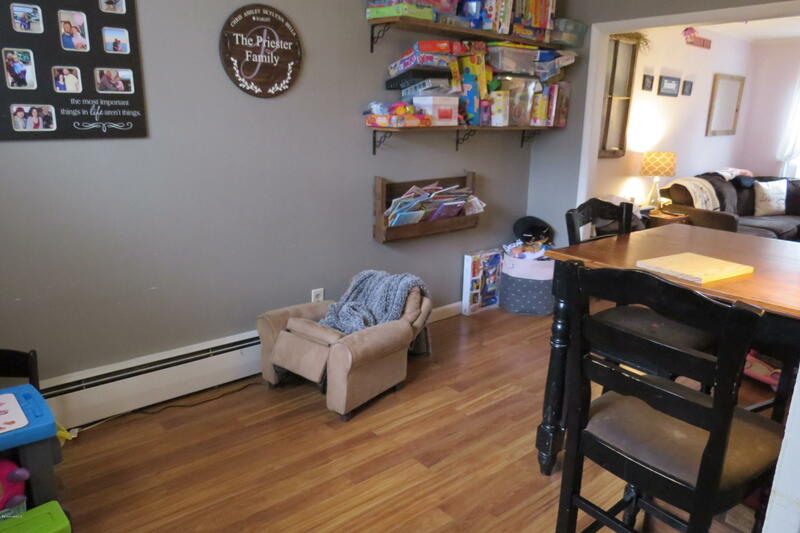 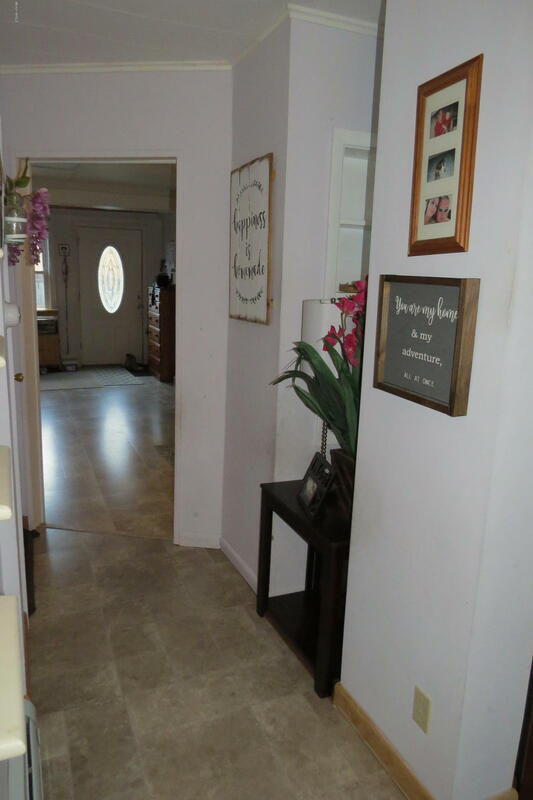 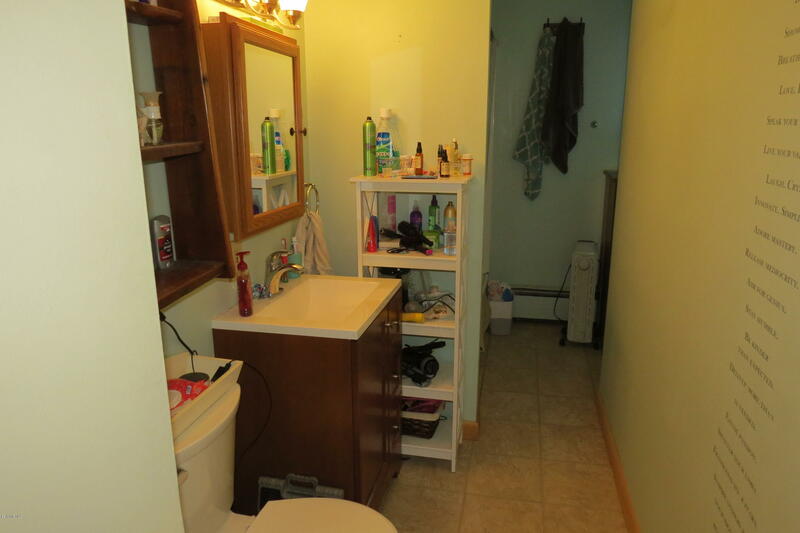 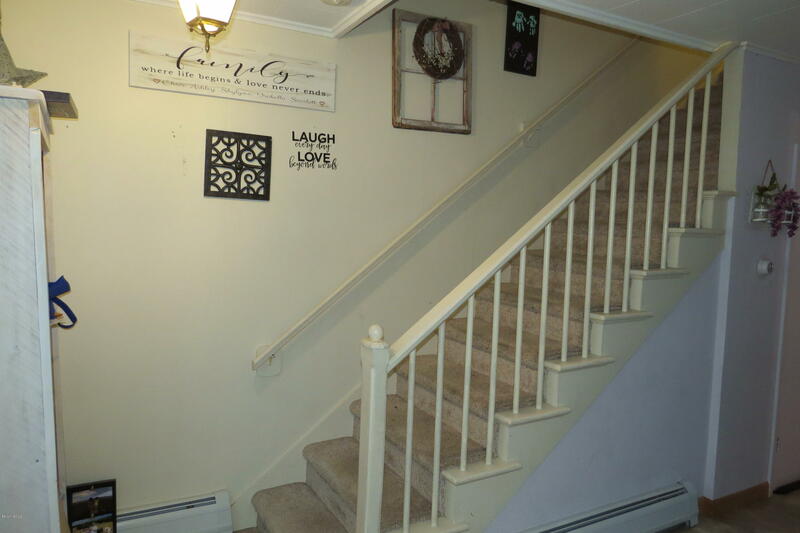 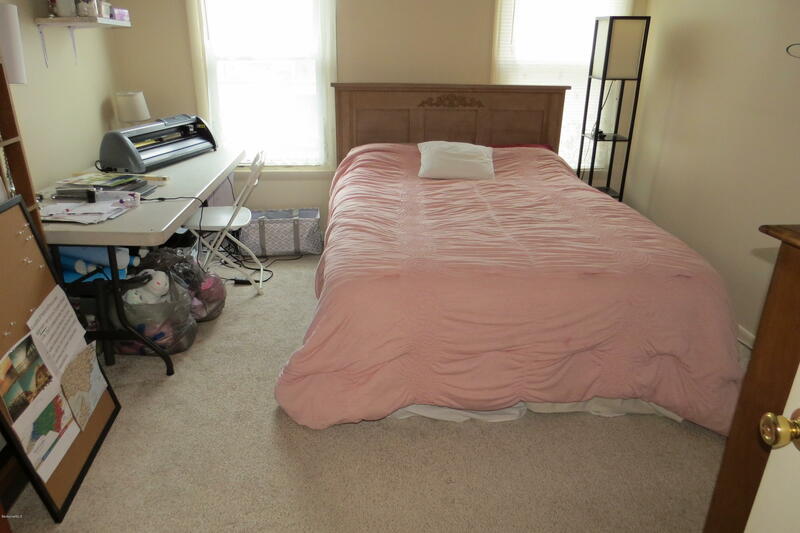 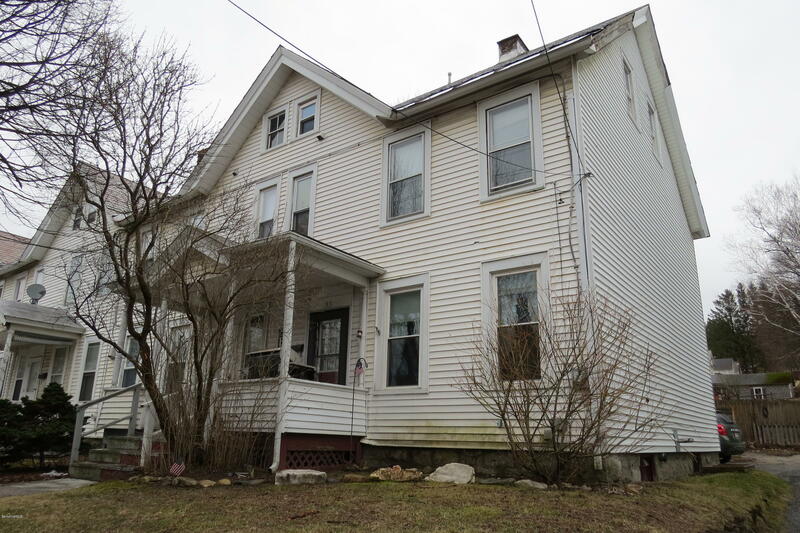 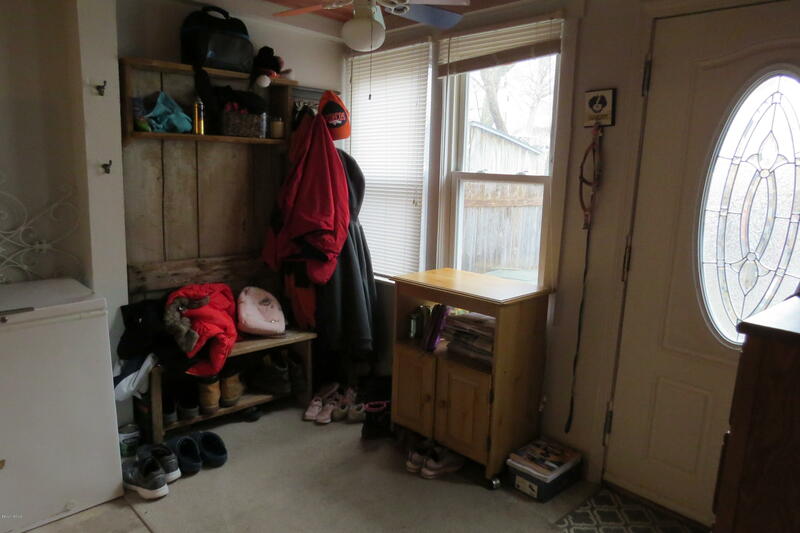 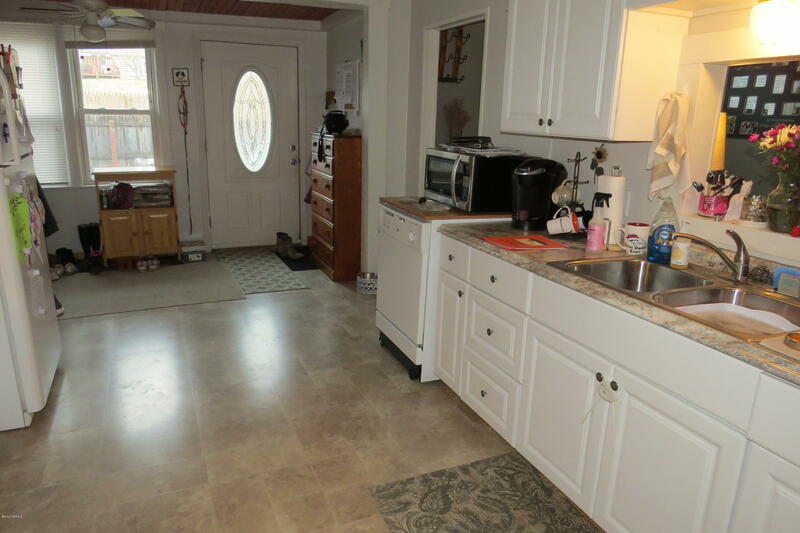 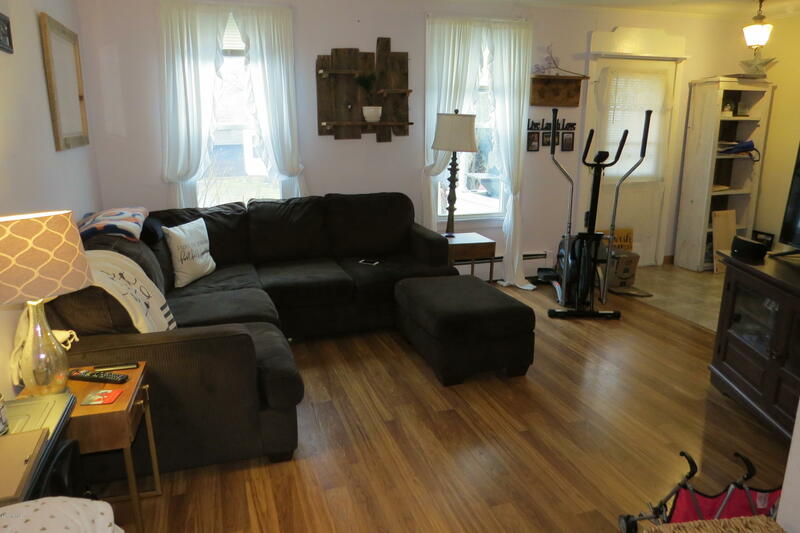 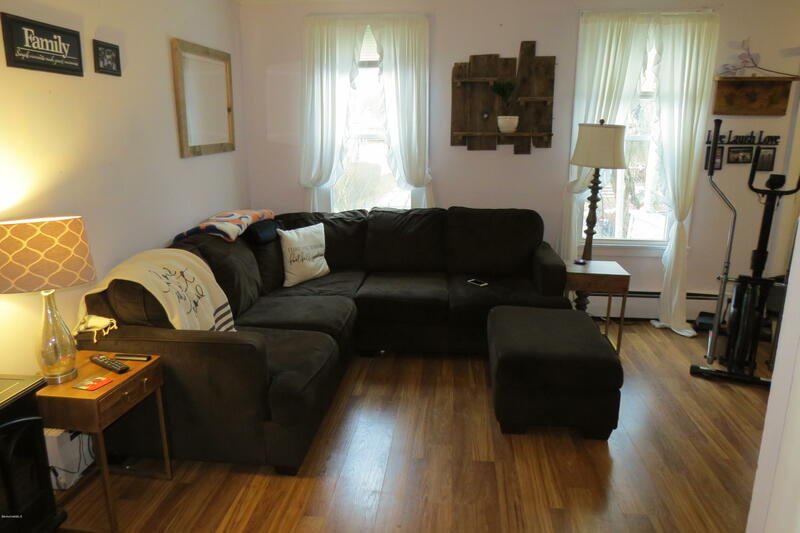 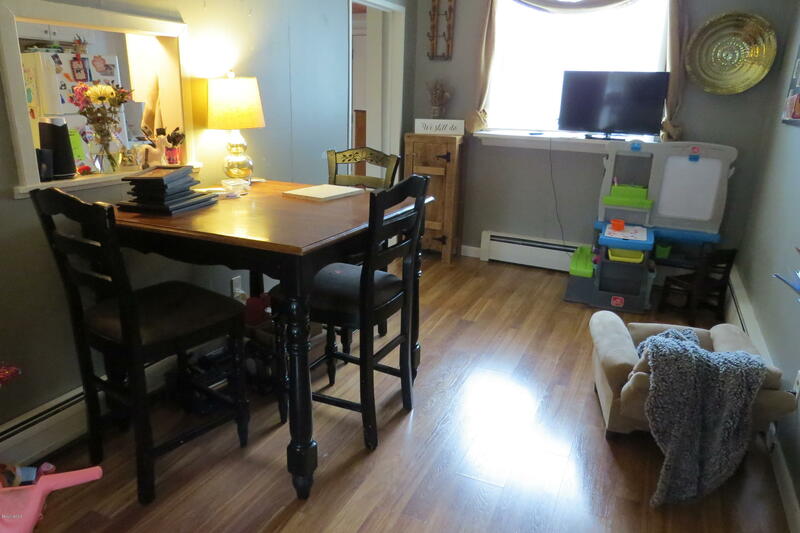 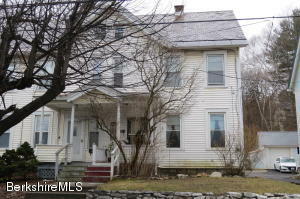 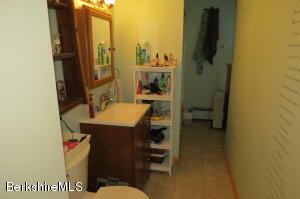 3 bedrooms and 1 full bath upstairs, and full walk up attic for bonus space and storage. 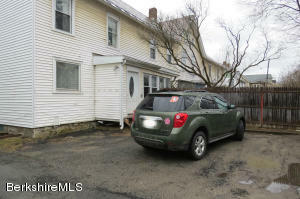 2 car off street parking. 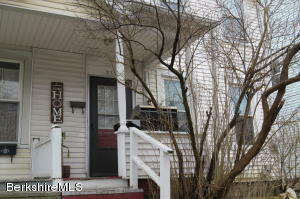 Vinyl siding and windows. 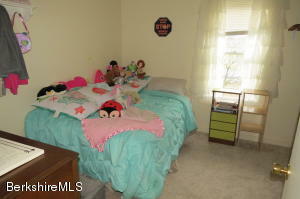 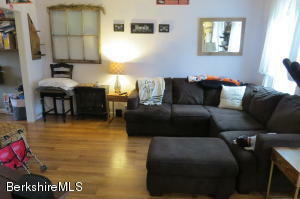 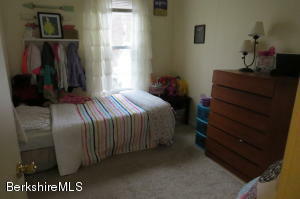 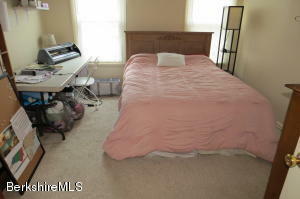 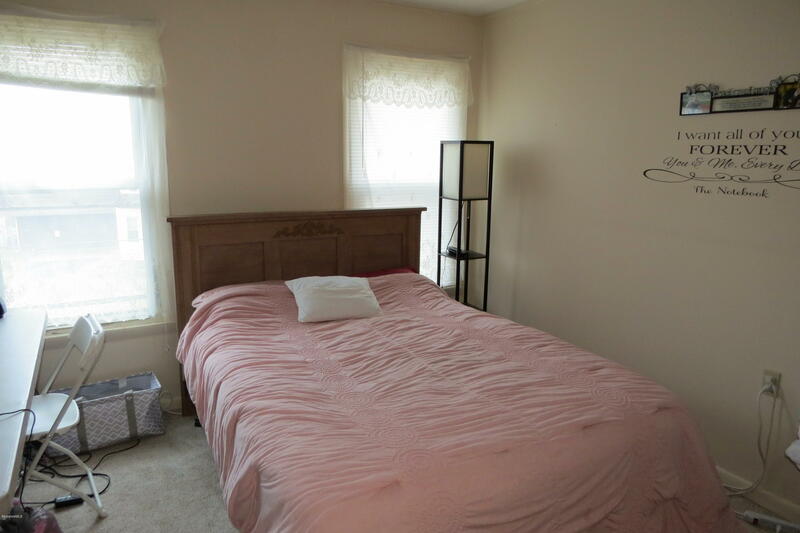 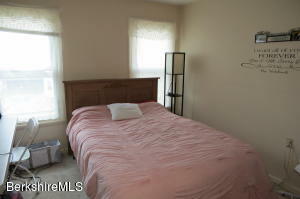 Walking distance to downtown attractions, and walking trail. DirectionsFrom route 116, turn onto Summer ST. Property on the right.